Coming off the heels of the end of Coffee Fest Portland I want to say thank you to all that welcomed and shared their stories with us at this celebrated industry event. This being my first Coffee Fest, it was especially exciting to be amongst all who share the common love of all things related to specialty coffee and cafes! 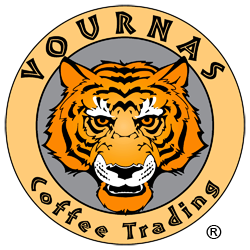 Three days of seminars, competitions and the opportunity to share what Vournas Coffee Trading is about really made the show a success. The seminars offered everything from profile roasting, perfecting your espresso to negotiating a lease. There was a lot of cold brew, nitro buzz and a stand out sample roaster. And not to be forgotten were the abundant samples and tastings of Vegan, organic and GF options- yum! 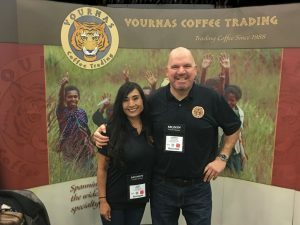 Veteran roasters to novices, Café owners/operators both big and small, from all walks of life came to the Coffee Fest Portland show with their passion for coffee. 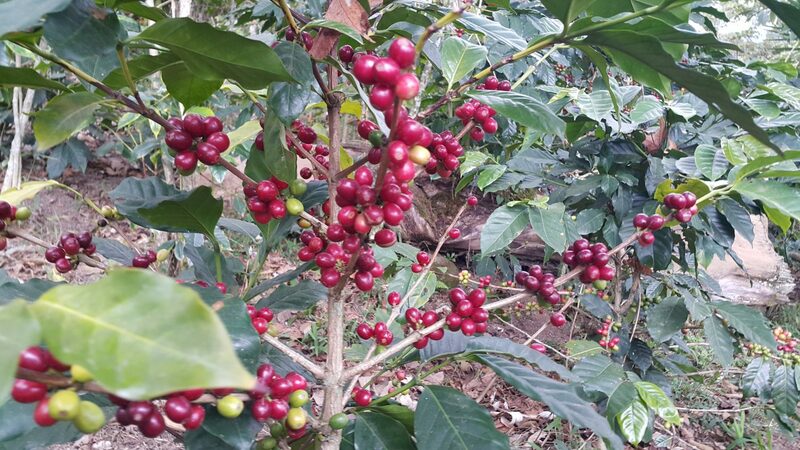 It was so great to be able to spend the time getting to know current customers, fellow industry partners and local roasters while speaking of the quality and achievements of Vournas Coffee Trading as a specialty green coffee importer and life-long supporter of sustainable and environmentally friendly coffee production. I am very fortunate to be in a business where I love what I do! I felt the same shared enthusiasm from all whom I met. ← Meet Us For Coffee Fest Portland!